Analysis: Quick made 17 appearances for Washington over the past two seasons, catching nine passes for 94 yards while playing just 158 snaps on offense and 128 on special teams. He'll need to fight for a spot on the 53-man roster ahead of his age-30 season in 2019. The 33rd overall pick from the 2012 draft hasn't done anything to warrant fantasy ownership since the first half of the 2016 campaign. 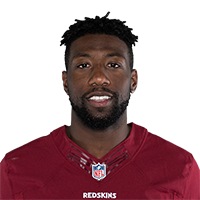 Quick was cut by the Redskins on Saturday. Analysis: Quick re-signed with the Redskins following the season opener and has three catches for 18 yards this season, while being a healthy inactive for two of the last three games. The 29-year-old has found little success in Washington the last two seasons, posting nine receptions for 94 yards in 17 games. 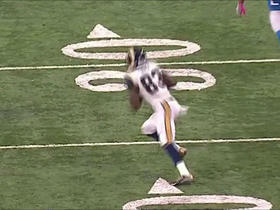 Washington Redskins quarterback Kirk Cousins hits wide receiver Brian Quick for 31 yards on a back shoulder throw. 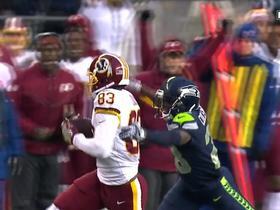 Washington Redskins quarterback Kirk Cousins shakes off the rush and finds wide receiver Brian Quick for the first down. 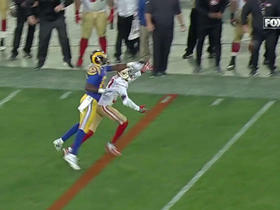 San Francisco 49ers cornerback Rashard Robinson intercepts Los Angeles Rams quarterback Jared Goff to end the game. 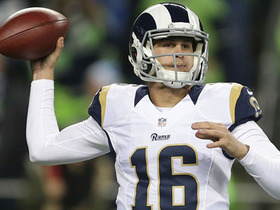 Los Angeles Rams wide receiver Brian Quick gains 25 yards after a pass from quarterback Jared Goff. 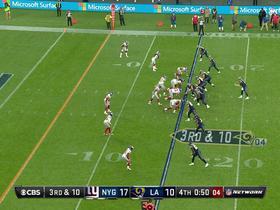 Los Angeles Rams Jared Goff misses wide receiver Brian Quick who was wide open in the end zone. 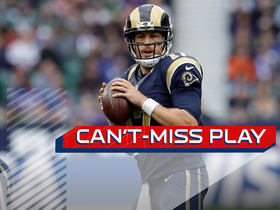 Los Angeles Rams QB Case Keenum strikes a pass to wide receiver Brian Quick for 27 yards. 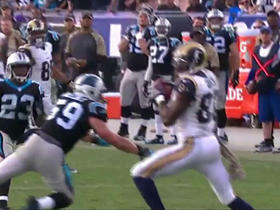 Los Angeles Rams quarterback Case Keenum hits wide receiver Brian Quick on a deep pass for 48 yards. New York Giants cornerback Dominique Rodgers-Cromartie makes his second interception of the day to seal the victory for the Giants. 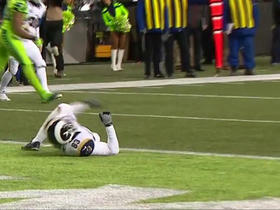 Los Angeles Rams quarterback Case Keenum hits wide receiver Brian Quick for 15 yards and the first down on fourth down. 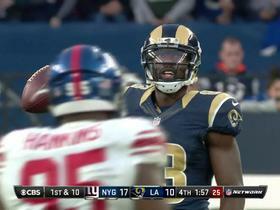 Los Angeles Rams quarterback Case Keenum finds wide receiver Brian Quick for 19 yards.